This title offers essential practice in the key concept of phonics. It is suitable for children aged 5 to 6 years old. 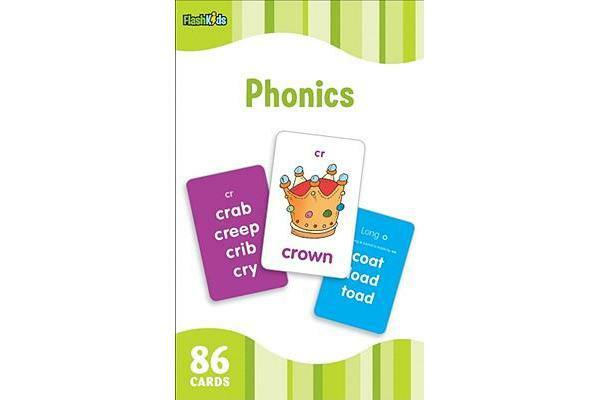 “Flash Kids Flash Cards” offer essential practice in key concepts such as multiplication, division, the alphabet, sights words and spelling. Containing 86 cards in each package, these cards are sturdier than others on the market.